Titanium glass enamelblocks any possibility of rust formation, even at high temperatures. 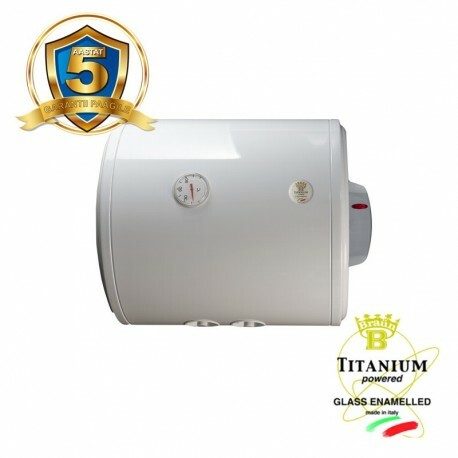 Titanium glass enamelgrants hygienic properties of the water for cooking and sanitary use. Titanium enamel components comply with ROHS standards.